Short version: They’re already strapped, and exporting to China will make everything that much crazier. Pantziaros also told the Guardian that he had to import sheep from Italy and Denmark to keep up with the demand. 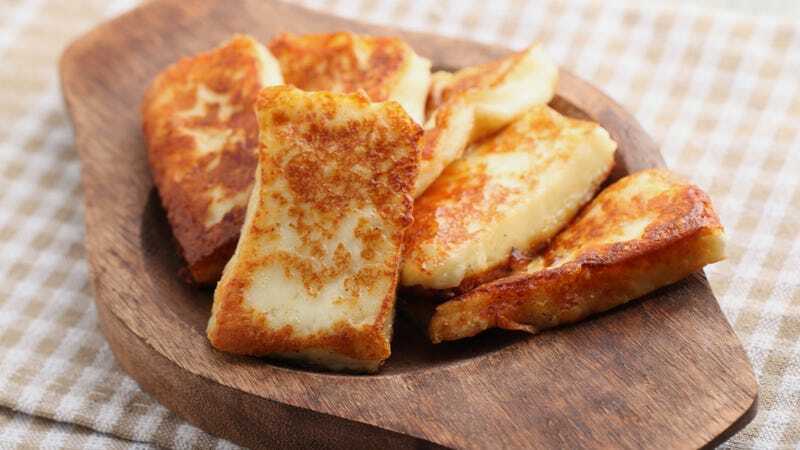 Halloumi is very, very tasty. It seems you may want to get your fix in a real damn hurry, before it becomes too expensive and/or rare to stress-eat while reading the rest of the bad news.